Established over 17 years ago and now operating out of 2 industrial units in Blackpool, Lancashire, we offer everything the performance enthusiast needs to get the most from their car. With a state of the art Dyno Dynamics 4wd rolling road, full workshop and dealer level diagnostic equipment and the technical know how to use it all, we posses everything the discerning vehicle owner needs to enable us to look after, tune or service their car. 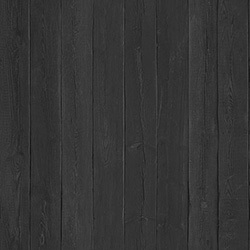 Why not visit our website here? Whether it be a valet, an oil service, a bigger turbo or a custom specified engine build for your race car, we can deal with it all in house. 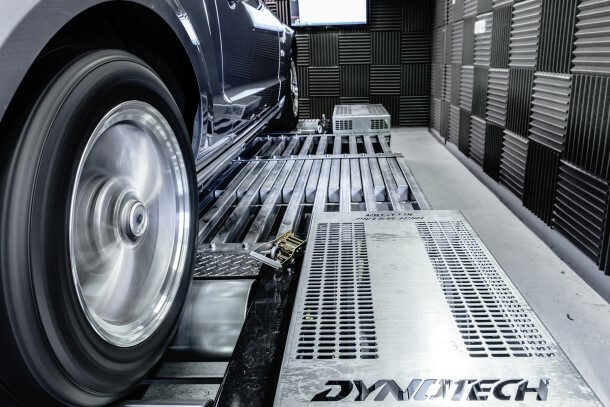 We have a bespoke dyno cell with Dyno Dynamics latest 2013 version 4wd Dynotech unit capable of measuring up to 2400 bhp accurately, and can load up to 1200 bhp for steady state mapping. 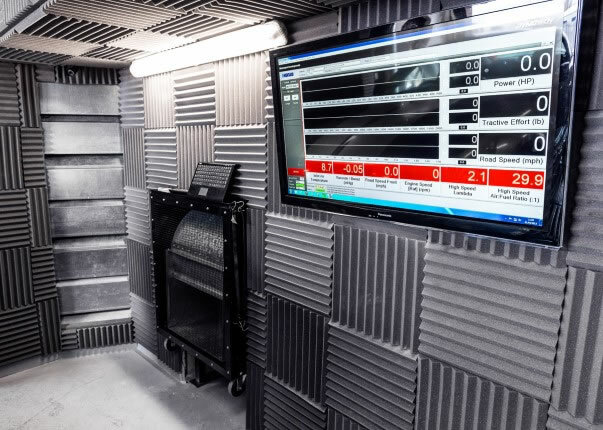 We are also the home of Evolution Chips, the UK's leader in engine management remapping with over 100 installers in the UK alone as well as many outlets elsewhere in Europe. If you need parts fast, our mail order service is second to none, offering next day delivery where required and 99% of parts we show on our webshop are in stock at our Blackpool premises. please also check our growing feedback of 800+ happy customer with shopper approved and over 10'000 over on ebay.